Each year in March, the ITB, the world's leading travel trade show, takes place in Berlin. Countries, regions, tour operators, travel agencies and many more present everything travel related. This year, we were very excited to have the opportunity to participate and present our Honey Trail at the ITB. Thank you to everyone who visited us at the Albania stand and the stand of the RCC Western Balkans project! 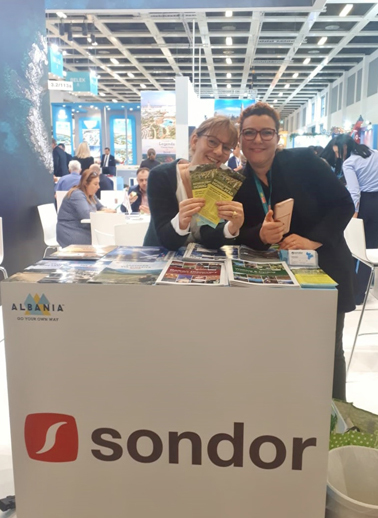 We were very happy about the interest in Albania as a travel destination and the Honey Trail in particular, as well as the many interesting conversations with both travelers and colleagues, and we took home a lot of new contacts and insights. 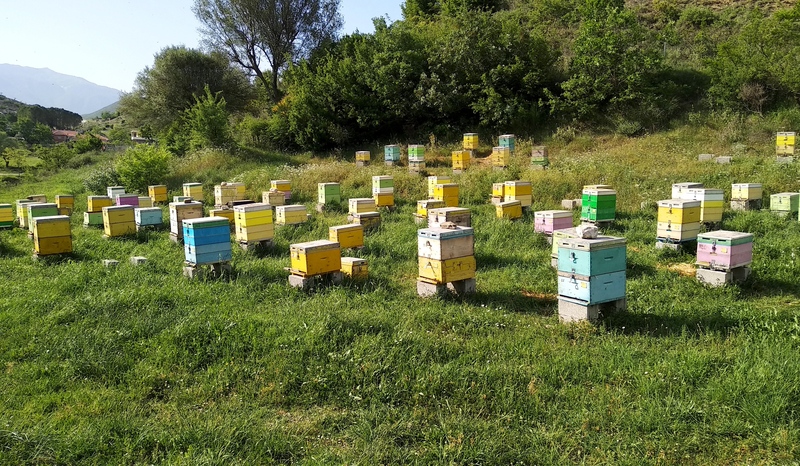 Albania's climate provides excellent conditions for beekeeping: Already Aristotle praised the wealth of bee forage plants and wildflowers in Albania. Recently, researchers from the departments of Biology of the University of Elbasan and the University of Tirana conducted a melissopalynological study to look into the preferred source plants and quality of honey in the country.¹ Melissopalynology, the analysis of pollen grains in honey, provides information about the floral choices of honey bees, which is used to determine the geographical and botanical origin of the honey. 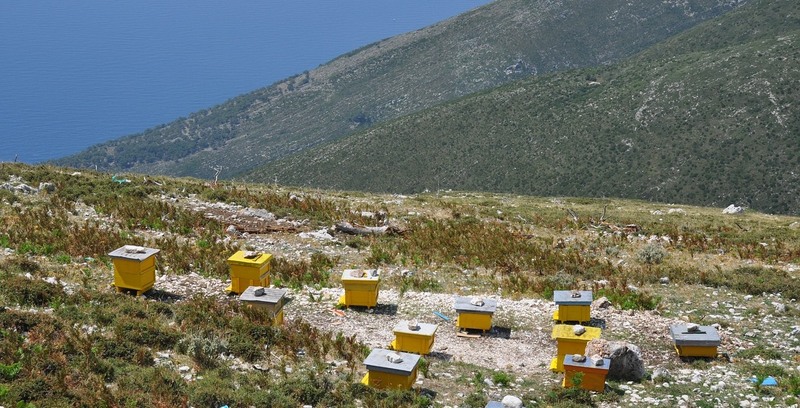 The analysis was carried out on 30 honey samples collected from localities across Albania, from Bajram Curri in Northern Albania to Sarandë in the South of the country. The study confirmed a great diversity of floral sources; the honey was pure and not thermally processed. 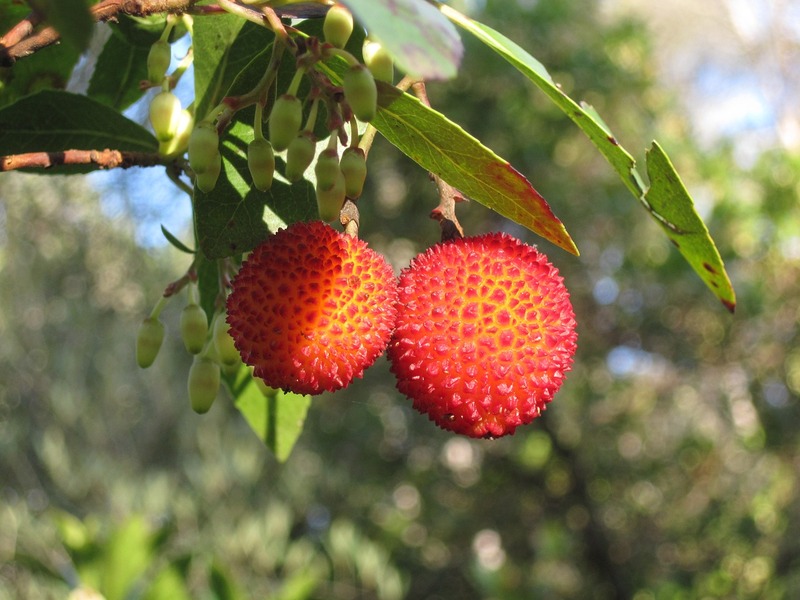 About half (14 out of 30) of the honey samples were found to be monofloral (predominantly from the nectar of one plant), mainly from Castanea, Arbutus, and Erica. 16 out of 30 honey samples were multifloral, with a great variety of up to 56 pollen types. With regard to the frequency of occurrence of pollen types, the honey bees favourites include Arbutus, Artemisia, Castanea, Erica, Lotus, Rosa, Rubus, Tilia, Trifolium. 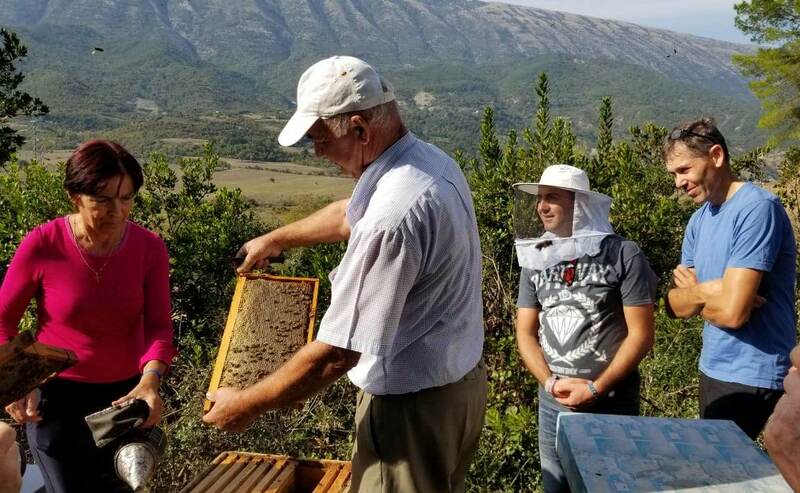 The Honey Trail offers a most unique way to discover the beauty of Albanian honey and this floral diversity, for example on our South tour. ¹ Source: Pupuleku, B., Kapidani, G., Naqellari, P. & Gjeta, E. (2016). Melissopalynological Study of Albania’s Honey. Academic Journal of Interdisciplinary Studies, 5(3), 261-268. Word is getting out that Albania is a wonderful place to discover: Albania made the top ten travel destinations for 2019, put together by travel experts for Harper's Bazaar UK. The magazine says: “The southern European country has long been in the shadows of neighboring tourist-attracting countries Greece and Montenegro, however, some travel experts are predicting 2019 to be the country’s year”. 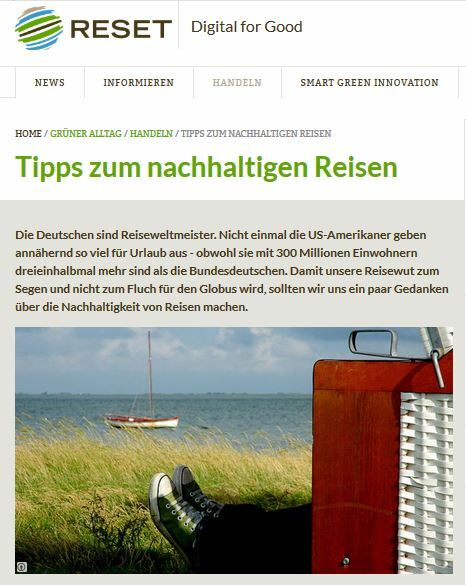 We are very happy that the online platform for sustainable innovation RESET.org included the Honey Trail in their list of tips and providers for sustainable travel experiences. You are a (group of) bee lover(s), hobby beekeeper(s), new-bee(s), nature enthusiast(s) or foodies and want to learn more about bees and discover Albania from a unique perspective? 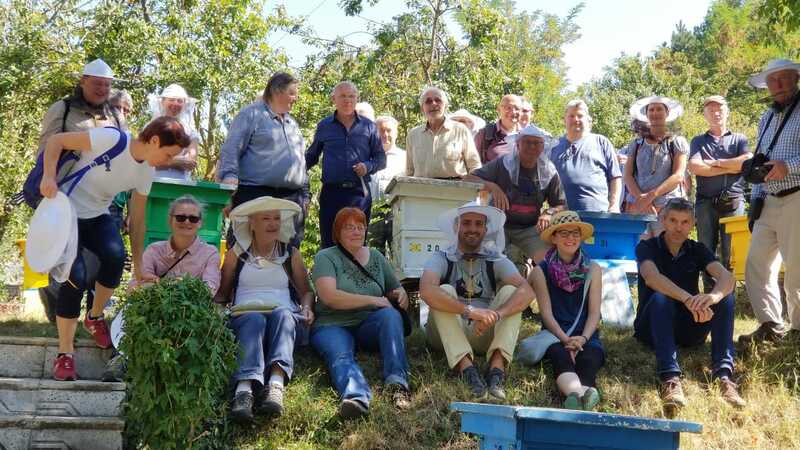 You are a beekeeping association or a training provider and want to organise a study tour for beekeepers to get to know Albanian beekeepers, beekeeping tradition and practices? You are a family looking for a holiday that offers kids unique and engaging nature experiences? We are happy to plan your very special travel experience, a custom-made itinerary that combines beekeeping, culture and nature, depending on your interests: Visits with beekeepers, agricultural co-operatives and organic farms, expert round tables or the opportunity to get hands-on during honey harvesting, in a boat on the wild Vjosa or Lake Shkodra, on foot in the Ceraunian Mountains or the Albanian Alps, at UNESCO World Heritage sites like Gjirokastra or Butrint, over a nice cup of mountain tea or at a winery. 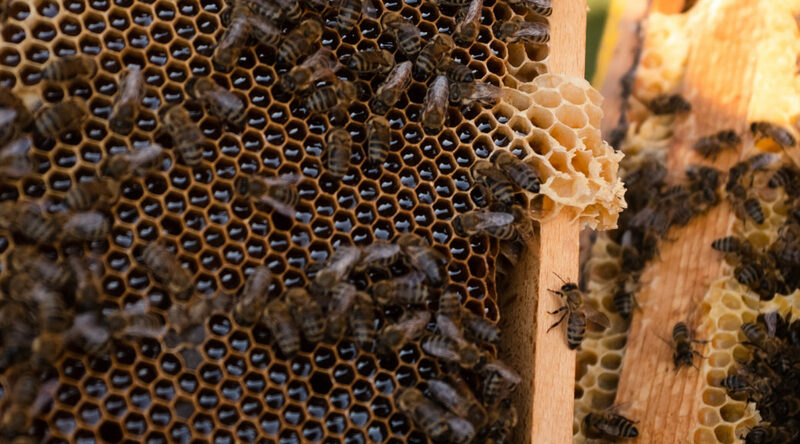 Our offer includes all inclusive (bus) tours with English-speaking tour guides, self-drive options, bee farm homestays during honey harvesting season, and day trips to beekeepers. We look forward to realising the Honey Trail tour that fits you just right! 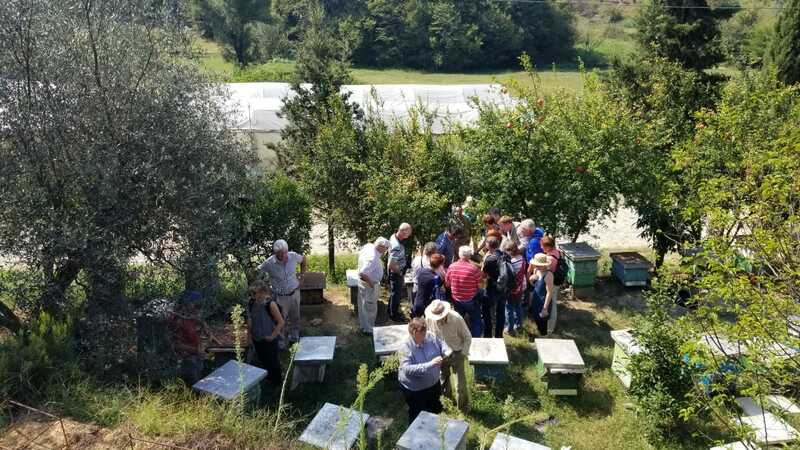 From September 15 to 23 the wonderful group of the Armbruster Beekeeping School was with us on the Honey Trail exploring the South of Albania. It was a great pleasure to have you all as our guests! We thank you for the beautiful experiences together and hope to see you again! Happy weekend greetings from this sunny spring meadow in the south of Albania! Tropoja in the Albanian Alps is famous for its deliciously intense Chestnut Honey. The chestnut massif of Tropoja is the largest of the Balkans and a key destination of the Honey Trail North Tour. Yet, very closeby but well hidden lies another of Albania's many natural treasures: The Gashi River Valley. 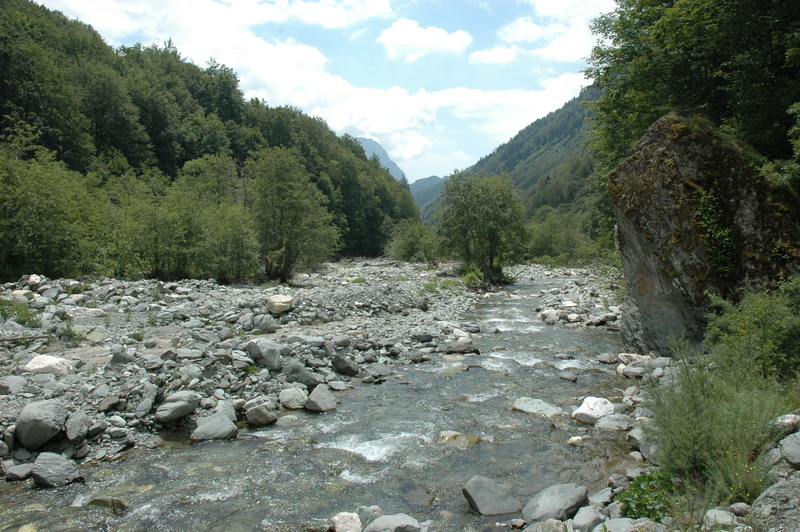 The Gashi River (Lumi i Gashit) is in the very Northeastern edge of Albania in the border zone with Montenegro and Kosovo. The river originates below the Dobërdol pass at an altitude of about 1,600m and flows from there 27km through various peaks and a narrow gorge to the Tropoja basin and further south into the Valbonë river. The upper catchment area of the Gashi River is a strict nature reserve of about 3,000ha and an important and most beautiful pearl along the European Green Belt. In 2017, it was declared UNESCO World Heritage Site as part of the Primeval Beech Forests of the Carpathians and Other Regions of Europe. The inscription made the Gashi River together with the Rrajce core zone Albania’s first natural site to get UNESCO protection. 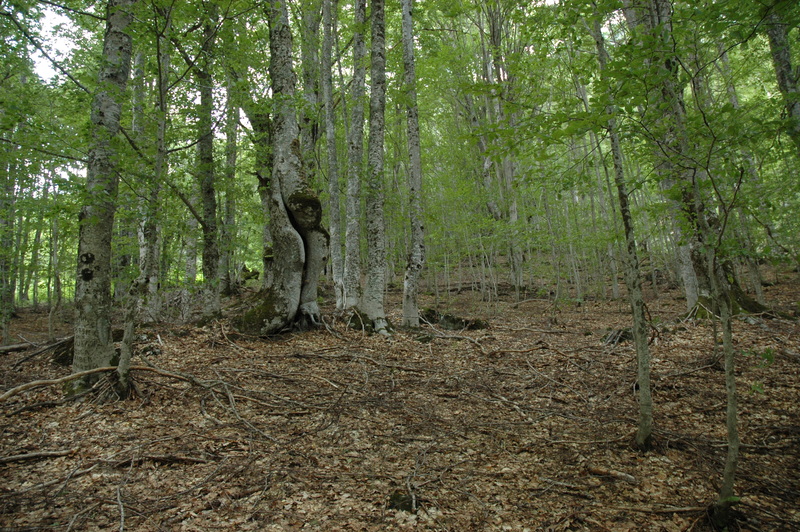 Albanian experts describe them as the last ‘islands’ of virgin woods in Albania and it is mainly due to the remote location of the Gashi River in the former border exclusion zone that these patches of virgin forests survived. Since 2016 a 10-year wood cutting moratorium aims at protecting the remaining woods. The Gashi River retains a wonderful natural beauty: The slopes of the valley are lined with forests, especially coniferous and beech. The beech forest alone covers one third of the nature reserve at an altitude between 700m - 1,900m, with remnants of primeval forest as old as two centuries. The strict nature reserve is also home to a great variety of animal species, among them many who are listed as endangered, such as the brown bear, the lynx, the capercaillie or golden eagles. The valley can only be reached by foot and there is only one small village in the area - Bradoshnica. 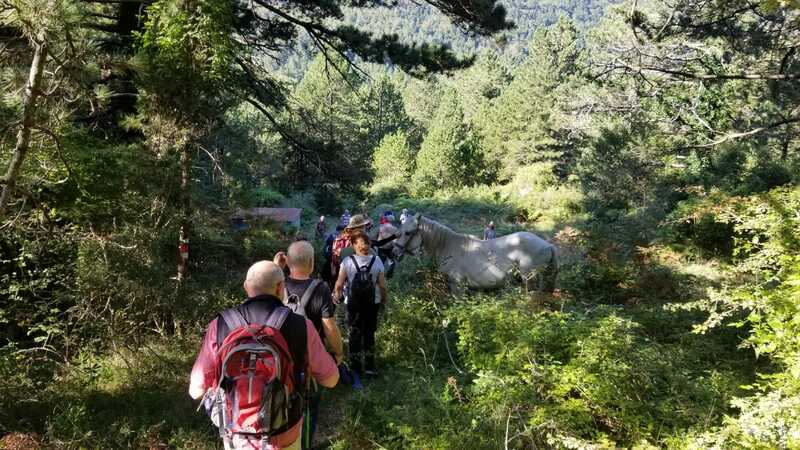 We will take a full day to discover the beauty of the area together with our local guide who will be able to provide many insights about the valley and its flora and wildlife. So far, the nature of Lumi i Gashit is well preserved. However, during the last decades the human impact and pressure on the environment and biodiversity of the area has significantly increased: Especially the planned development of hydro power plants in the area presents a serious threat to this treasure and would destroy important ecological values. 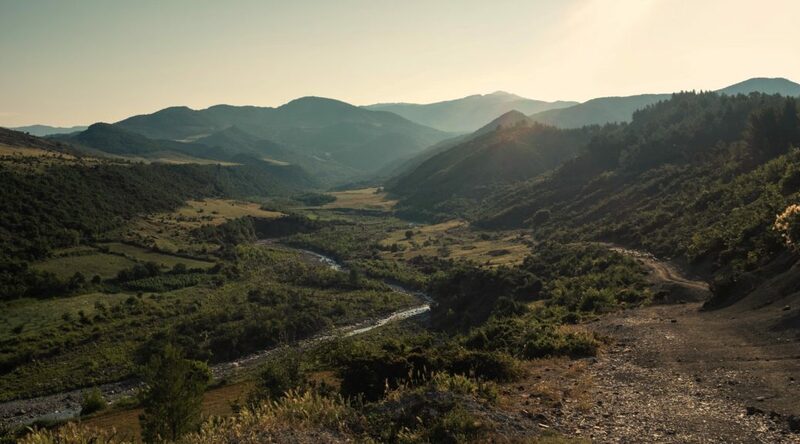 EuroNatur has worked with Preservation of Natural Environment in Albania (PPNEA) to support the protection of the Gashi River Valley and published a brochure where you can find more information on the Gashi River reserve. More information on the Northern itinerary and booking details are available here. We will also be happy to create your own tailor-made tour for you! We are excited about this very special cooperation: In September 2018 we will be welcoming the Armbruster Bee School from Germany on the Honey-Trail! The Prof. Ludwig Armbruster Bee School was founded in 2013 on the occasion of the 3rd Weimar Bee Symposium on the future of beekeeping. The name of the school honours one of the most outstanding bee researcher of the 20th century. Ludwig Armbruster was head of the Institute for Bee Biology and Apiculture in Berlin and took up topics that are until today highly relevant for the future of beekeeping. His life was inextricably linked to the political developments of his time: In 1934, the Nazi forcibly retired him for political reasons at the age of 48, and it was only in 2007 when he was officially rehabilitated as a NS-victim. If you want to find out more about this important apiarist and you happen to be Berlin, we recommend a visit to the permanent exhibition at the museum Domäne Dahlem. 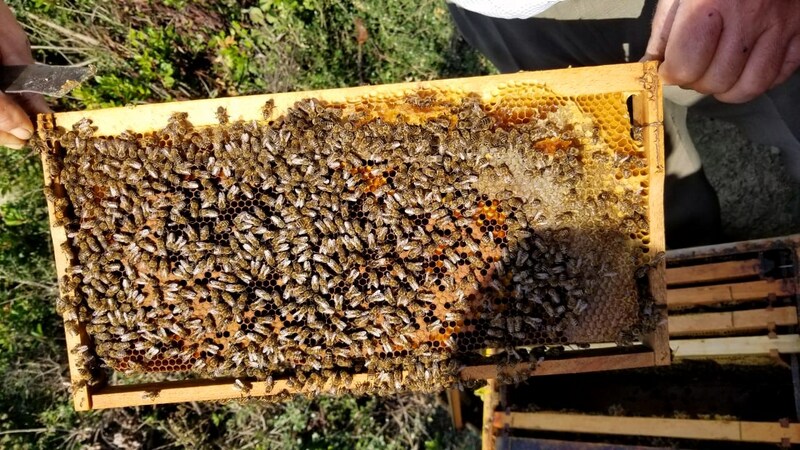 Since 2013, the Armbruster Bee School promotes ecological and bee-friendly beekeeping: The school offers beekeeping training courses and workshops for advanced and professional apiarists and for ‚new-bees‘ as well as a number of study tours each year. It was a great surprise for us when Jürgen Binder - the founder of the Armbruster Bee School - contacted us and we thoroughly enjoyed the planning process for this tailor-made Honey Trail tour. It will take the group to the South of Albania and takes the time for unique insights and spectacular views: In expert discussions with bee researchers and fellow apiarists, during visits with local beekeepers and organic farmers, in a boat on the wild Vjosa and on foot in the Ceraunian Mountains, over a nice cup of mountain tea or a raki from wild berries. „We will get insights into a world of subsistence beekeeping that is almost history here in Germany “ says Mr. Binder. And we too look forward to this tour! You are interested in a tailor-made Honey Trail yourself? We also offer them in English and will be happy to discuss your interests and expectations with you! This colourful find from the archives brightens up our autumn days: Bees have always been a popular subject for postal stamps, because of their beauty but also in order to raise awareness of their ecological importance and vulnerability. Honey Trail 2018: Planning is in full swing! 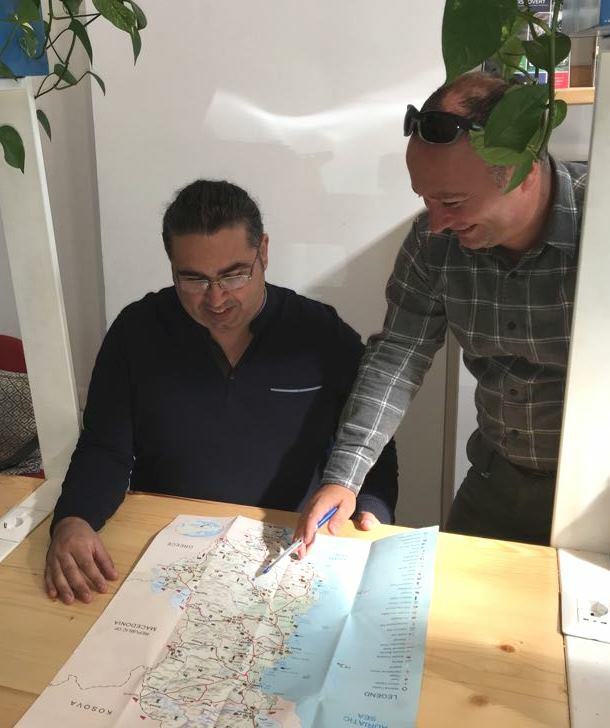 The marvelous Honey Trail team of Sondor Travel: Dorien and Nardi (missing here is Taulant) discuss the best Honey Trail itineraries. The planning for the 2018 Honey Trail is in full swing! In May / June, the Honey Trail takes us to the Lezha region, renowned for its sage and heather honey. We continue to Shkoder and, following some first class birdwatching head towards the Albanian Alps. Tropojë is our destination with its vast chestnut forests, famous chestnut honey and near the Gashi river which recently received UNESCO protection as an extension of the World Heritage site of the Primeval Beech Forests. 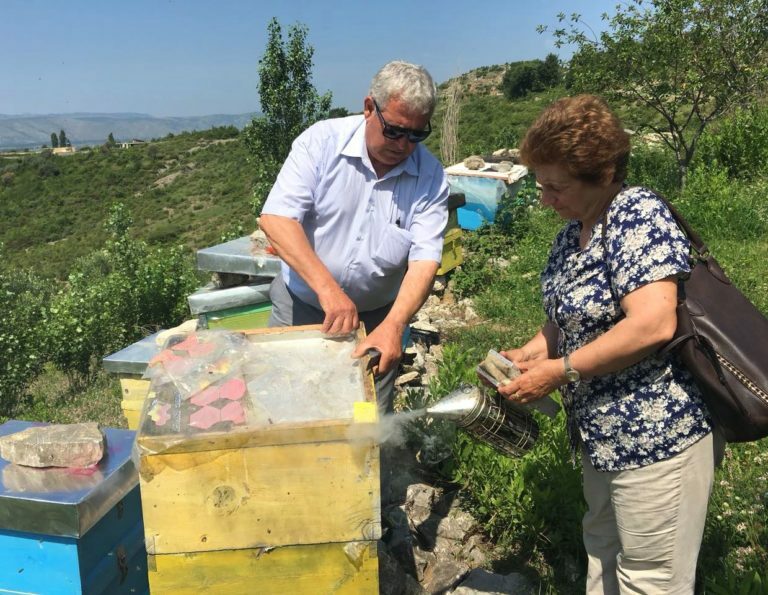 In early October, the Honey Trail leads us to Albania's three key honey regions: Korça, Përmet in the heart of the Vjosa Valley, one of the last intact large river systems in Europe and Llogara-Palasë with spectacular vistas along the Albanian Riviera. On the way, we visit the national parks of Butrint, Llogara and Fir of Hotova and delve into Albania's ancient history, visiting historic places such as Gjirokastra or the ruins of Butrint. In addition, we offer tailor-made Honey Trail tours: You are a group of min. 5 persons - friends, hobby beekeepers or professional apiarists - and want to discover Albania long tradition of beekeeping? We will be happy to prepare a unique Honey Trail experience for you. We will finalise and publish the Honey Trail 2018 tour details in early November. Watch out for more information and our early bee rates here and on our Facebook page. We look forward to welcoming you on the Honey Trail in 2018! 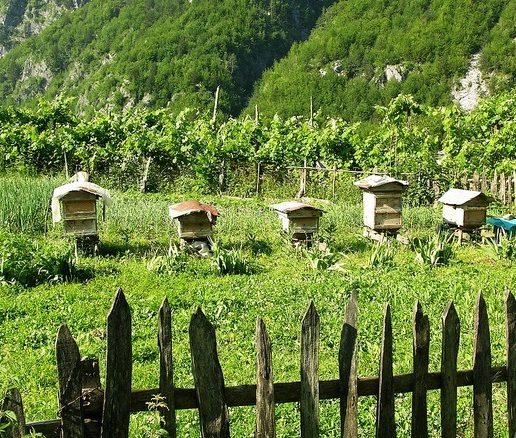 Since more than 2,000 years, apiculture has been a vital part of Albania's rural economies. 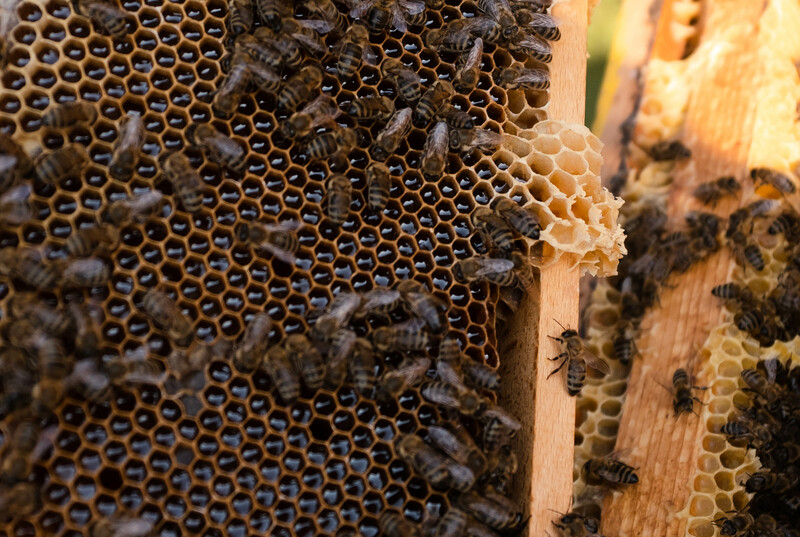 Beekeeping is a popular subsidiary industry and very much on the rise, especially in the past 20 years: Back in 1992, the number of beehives was less than 50,000. According to the Albanian Institute of Statistics (INSTAT) this number has grow from about 260,000 in the year 2014 to 303,000 in 2016. In 2016, Albanian beekeepers produced almost 4.000t of honey. This is still relatively low compared to other european countries - for example, in Germany more than 21.000t were produced in the same year. 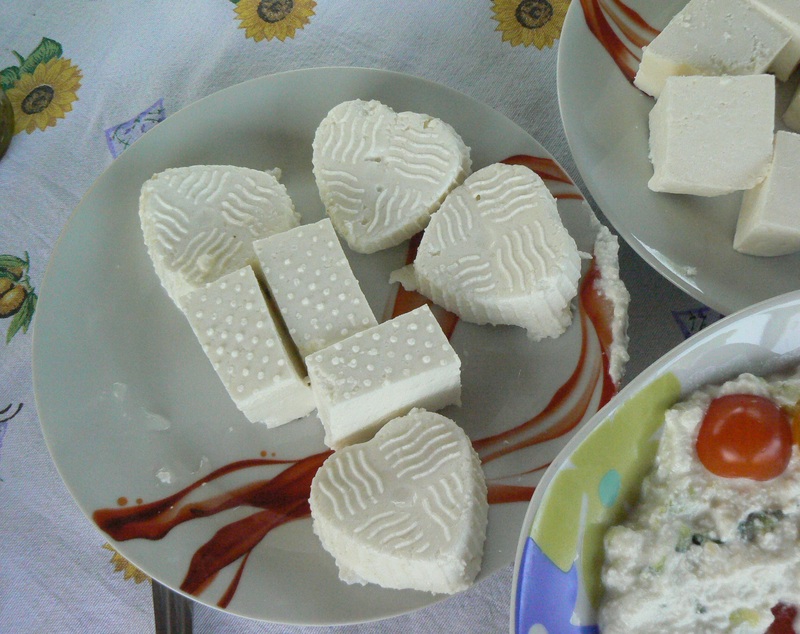 Yet, compared to the per-capita income in the country, the price is at average 10 EUR/kg relatively high. 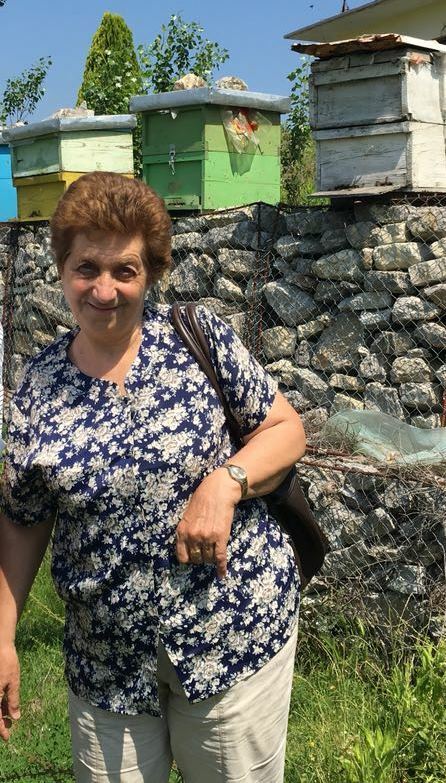 But the long tradition of beekeeping and the love for honey and bees in Albania is also reflected in the language: Two different words are used in Albanian when talking about death - one in relation to all animals (ngordh) and one for human beings and bees only (vdes).